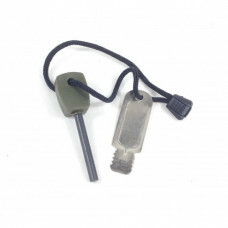 At OzSurplus, we have a wide variety of military survival gear for the great outdoors. 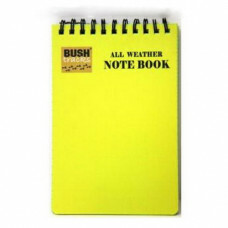 Stay prepared for the most unexpected and toughest of situations. 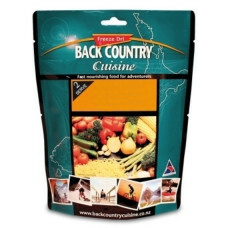 We offer an extensive range of high quality survival products such as shovels, compact stoves, all-weather notebooks, water bottles, and military survival equipment ideal for your next adventure. 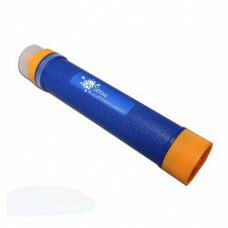 Whether you’re an active camper who needs survival gear on a regular basis, or just want to keep some military survival equipment in store for emergencies, you can find everything to help you through all the moods of mother nature. 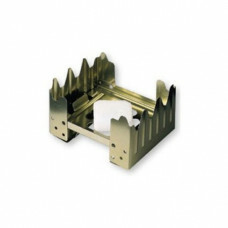 Browse through our online store to meet all your camping needs with excellent quality gear at extremely reasonable prices. 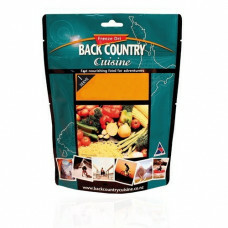 About Freeze DriBack Country Cuisine is easy to prepare and great tasting because of the features of..
About Freeze Dri Food Back Country Cuisine is easy to prepare and is great tasting because of t..
Rigorously tested and backed by Bear, the watertight construction of this tool makes it a convenient.. 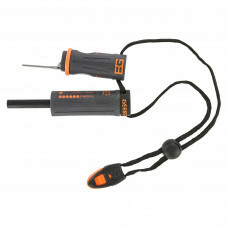 The Fireball Flint and Striker was originally designed and developed as the first fire lighting flin.. This kit is carry-on luggage safe for travellers (i.e. it does not contain any items that are not ap.. The REC2 is designed for solo outings and day trips. This kit while not as compact as the REC 1, but.. 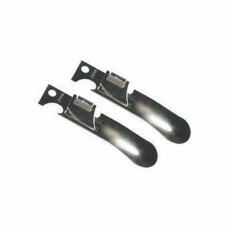 The REC 3 contains a more extensive inventory designed for treating mild to serious abrasions, cuts,.. 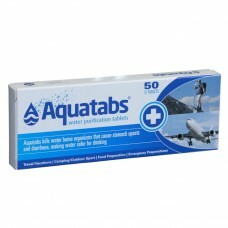 Ever worried about getting access to clean safe drinking water when travelling? 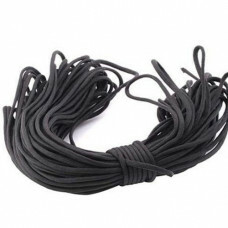 What would happen if..
Strong general purpose Olive rope that is 15M long by 5mm thick. 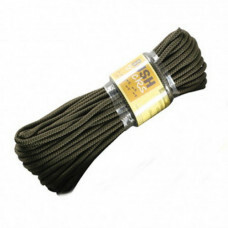 Perfect for military, hunting and o..
Strong general purpose Olive rope that is 15M long by 7mm thick. 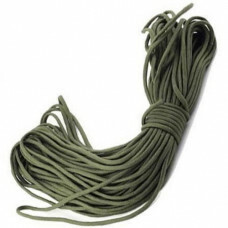 Perfect for military, hunting and o..
Strong general purpose Olive rope that is 15M long by 9mm thick. Perfect for military, hunting and o.. 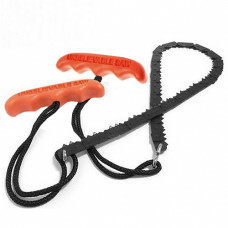 The USA made "Unbelievable Saw" is the most useful and practical Survival tool that every one should..